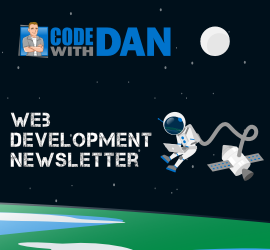 Edition #3 of the Code with Dan Web Development Newsletter is now out including a new video walk-through! 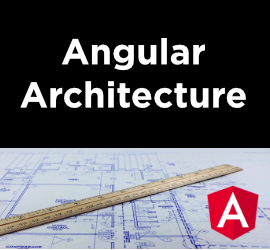 Topics in this edition: Artificial Intelligence (AI) and Web Components MEAN Stack and Cosmos DB CSS Grid Deep Dive into TypeScript Import Cost VSCode Plugin React 16 and the rewrite process My new Pluralsight course! Watch my video walk-through of the content covered in this newsletter here: Not subscribed to the newsletter yet? Sign-up below!